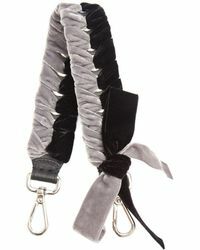 Thought your Fendi bags couldn't get any better? 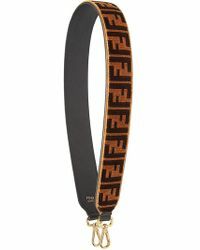 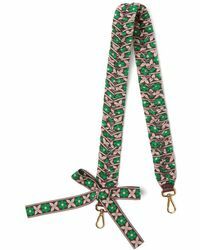 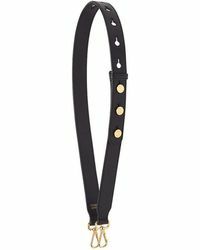 Think again ladies, because with the Fendi Strap You in your collection you'll be able to breathe new life into some of your favorite designs. 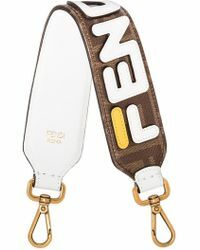 Playful styles to brighten up your accessories, the Fendi Strap You comes with a clip fastening at the ends for your clutches and totes. 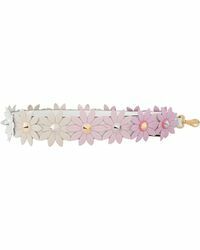 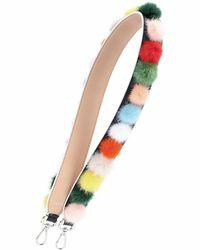 Channel the label's signature style with the Fendi Strap You adorned with fluffy pom-pom accents.